Change the way you talk about fear, to end the war with this misunderstood emotion. The #1 most important thing you can do to turn a fear and anxiety problem around is to stop talking about fear in a derogatory way. This language guide is a clear, practical list of things that you may be used to saying, and what to say instead, to turn fear from a hindrance into an asset. You’ll be amazed at the difference your words can make. 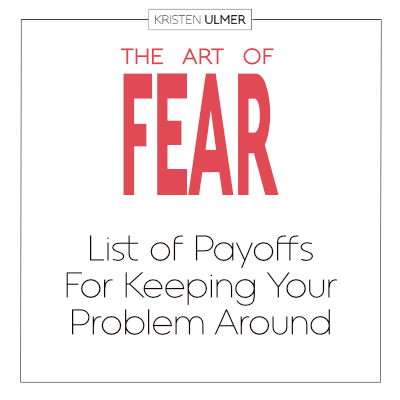 If fear or anxiety is negatively affecting your life, that can become an all-consuming war. Fighting it can crush years of your precious life and disrupt your career, relationships, health and more. To end that war, hands down, THE first and single most important shift you can make toward feeling better, is learning how to talk about fear (and anxiety- which is looping fear) in a new way. It simply affects, everything. You will learn exactly what to say about fear to match today’s modern world. Instead of resorting to old, tired standards such as: conquer it, overcome it, let it go, it’s a hold back, it’s false etc. which causes a looping pattern of anxiety and prevent you from realigning with fear at a higher level, this revolutionary guide will get you quickly get out of that dead end, repressive habit, and into a new inclusive and life changing practice. This is an actual dictionary, with specific and words and sentences to use, to replace how you normally talk about fear. It’s extremely thorough, and covers hundreds of scenarios. 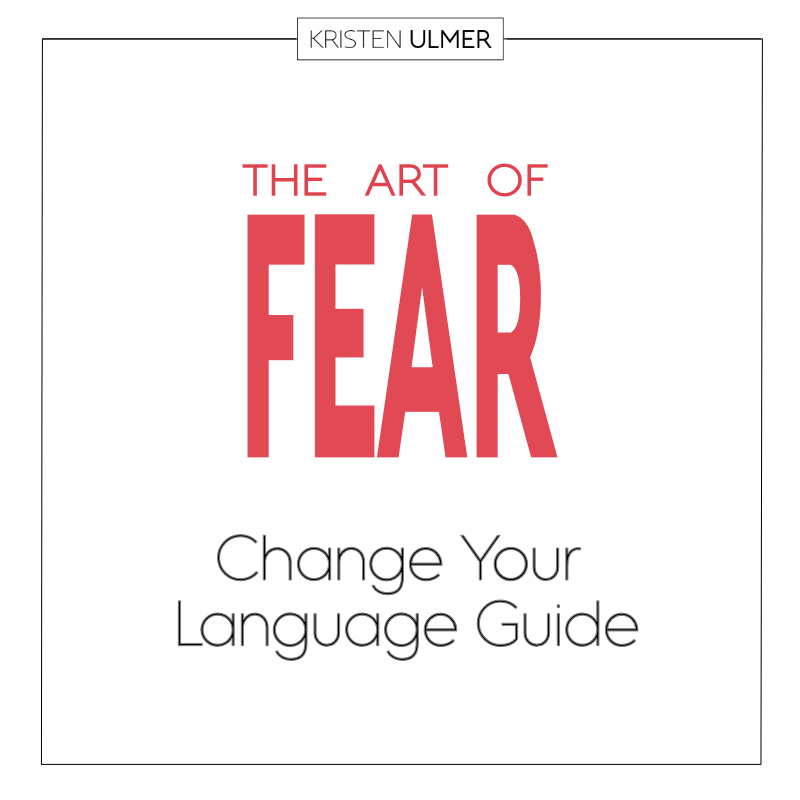 The guide is meant to capture most of all the flavor of your new fear language, rather than something to be memorized. 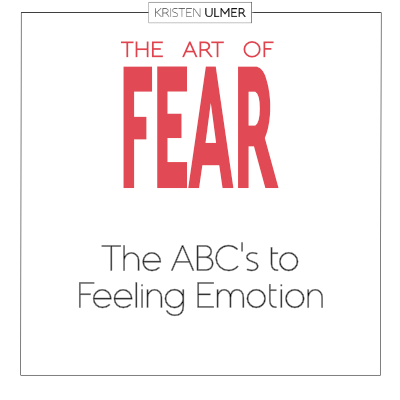 Just by reading it, a major shift will occur in your thinking about how to view fear. By making it, the end result is you will dramatically feel less anxiety, and irrational fear will become a thing of the past.